WHO HAS WHAT! 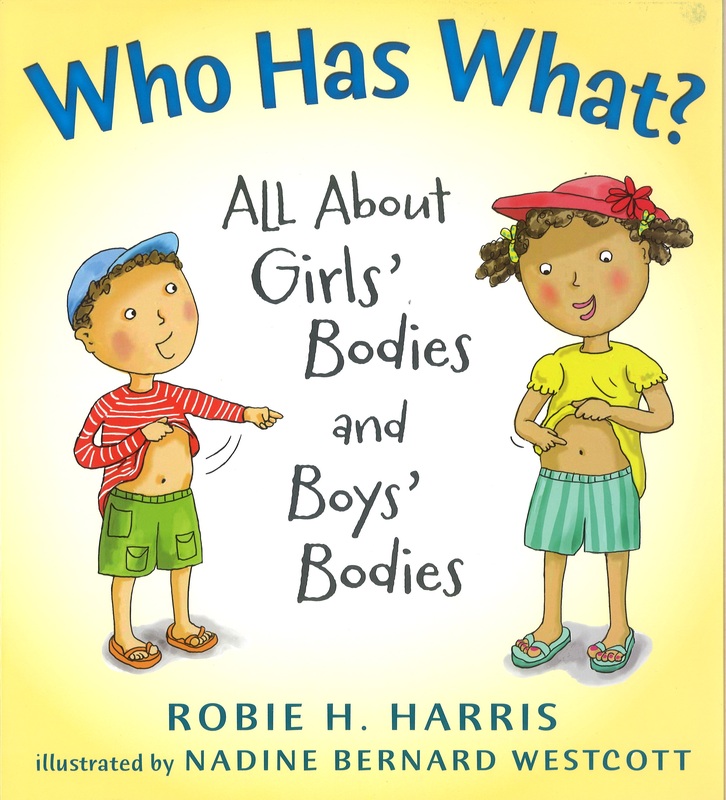 All About Girls’ Bodies and Boy’s Bodies — a nonfiction picture book for children—is the first book in a four-book series illustrator Nadine Bernard Westcott and I are creating for young children. 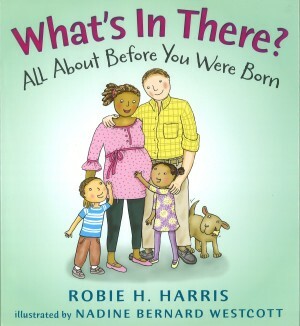 I wrote this book to answer young children’s delightful, thoughtful, and often non-stop questions about their own bodies and about how girls’ and boys’ bodies are the same and are different—questions that are seemingly simple, but often not easy to answer. 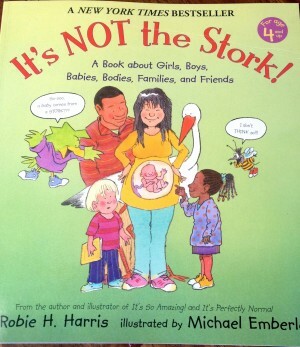 And I wrote it because parents everywhere, along with educators and librarians, health professionals, we constantly asking me when I was going to write a book for our youngest children. And that singing “Heads and Shoulders, Knees and Toes,” while fun, does not have all of the information children need to know to have good and positive feelings about themselves and their bodies. 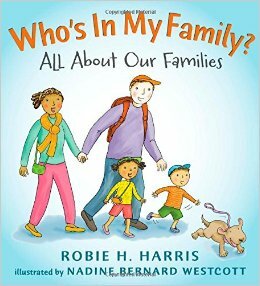 This first book in our series features conversations between siblings Nellie and Gus, a read-aloud text that offers young children fascinating and straightforward information, and Nadine Bernard Westcott’s pitch-perfect art that chronicles Gus and Nellie’s family outing to the beach. 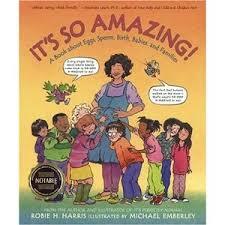 The book is full of fun and fascinating information as they learn about their amazing bodies.